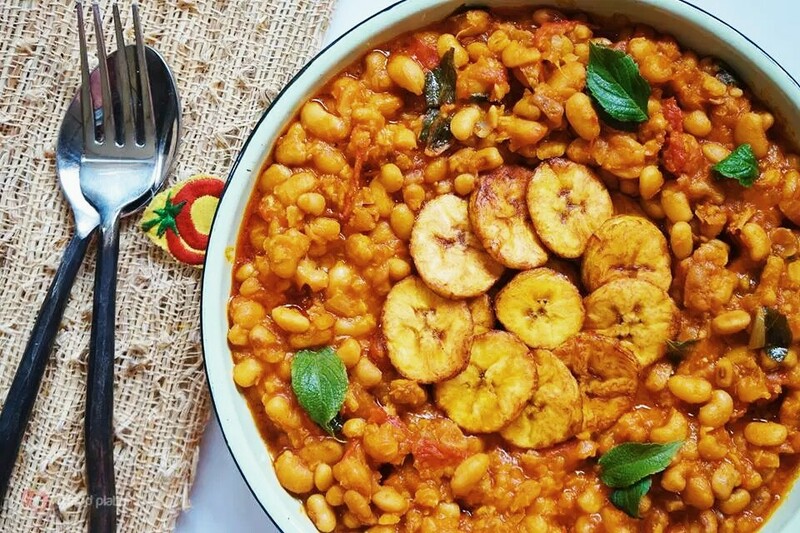 Beans can be greatly described as one of the best foods in Nigeria, not just for its taste, affordability or nutrients but for its versatility. Beans in Nigeria is an household name, as many people would refer to it as a ‘poor man’s food’, cause of its stomach filling abilities, preventing one from going hungry for a long time after eating and also for its cheap prices compared to other foodstuffs. 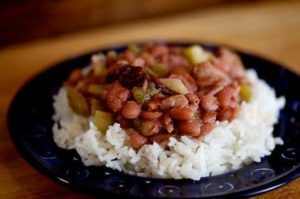 Beans are high in fiber, antioxidants, protein, iron, vitamin B, potassium, magnesium, zinc and copper. 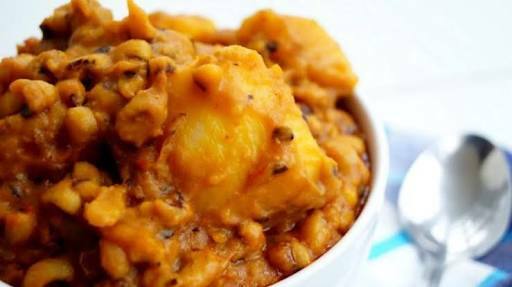 Eating beans on a regular basis may lower the risk of heart disease, diabetes, colorectal cancer, and helps in managing weight. However, aside from enjoying beans for its numerous health benefits, the ability to make beans into various forms is what make this food unique. So what are the various forms of enjoying beans? 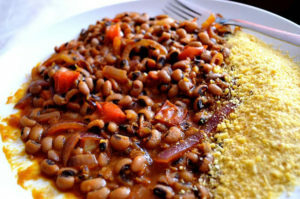 (i) Beans with Garri: cooked beans can be enjoyed with garri also known as cassava flakes. 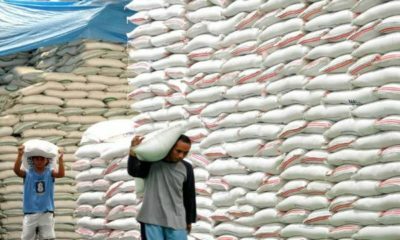 The garri is either spread on the beans, or soaked in water with a little sugar or salt added it. (ii) Beans with Yam: trying cooked beans with boiled or fried yam, gives you a whole new experience. 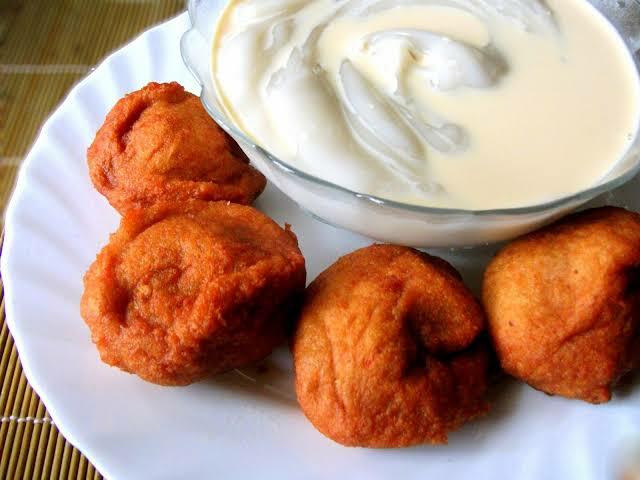 (iii) Beans with Pap (Akamu, Ogi): Cooked beans with pap (a fermented pudding made from maize, millet or sorghum) is another way of enjoying the richness of your beans. 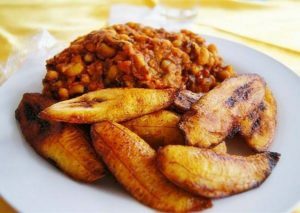 (iv) Beans with Plantain: For a meal rich in protein, a lot of people prefer beans with fried or boiled plantain. 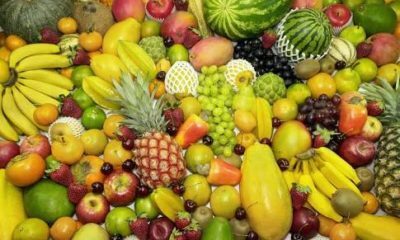 Both are highly nutritious. (v) Beans with Bread: Beans can be enjoyed with bread, in fact this is what you would find often being sold by food vendors on the road side or in cafeterias across Nigeria. 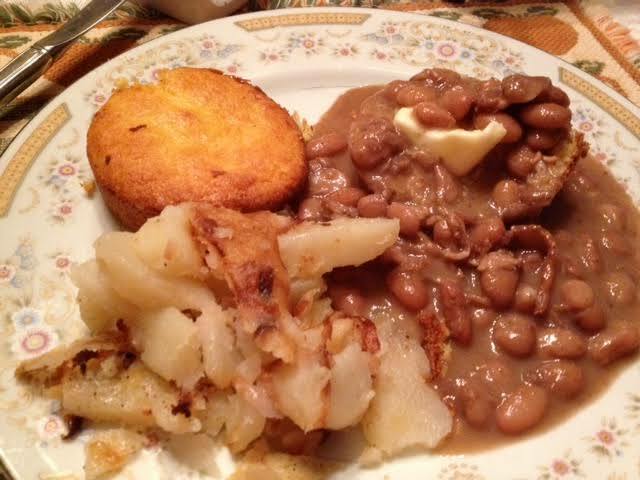 (vi) Beans with Potatoes: For the best result from your meal, fried or boiled potatoes is a good combination with beans. (vii) Beans and Rice: This is one of the common ways of enjoying beans. 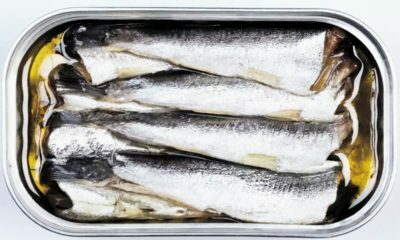 It is either cooked separately and served on top of the rice or mixed and cooked together with the rice, either ways, you are sure of getting a perfect result. 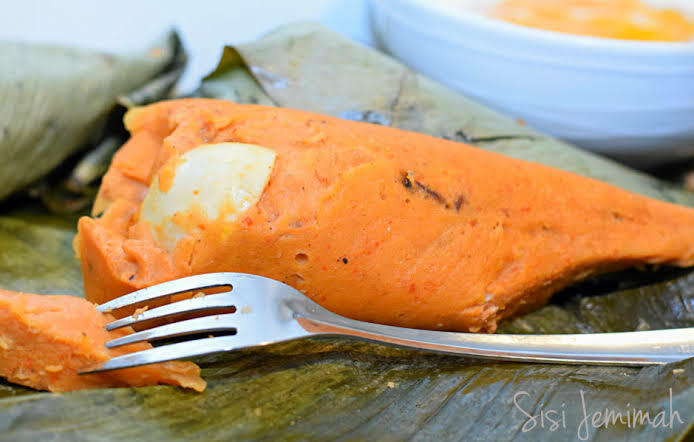 (viii) As Bean Pudding (Moi-Moi, Moin Moin, Mai Mai), is a blended steamed bean pudding often mixed with onions, boiled egg or fish, palm oil and fresh ground peppers. 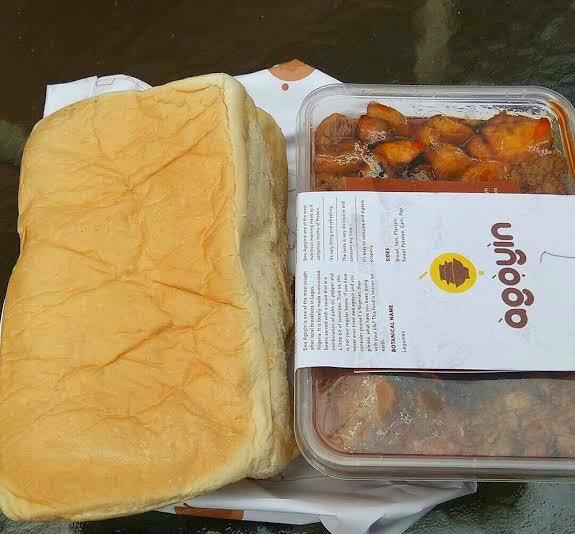 It is cooked till it solidifies either wrapped in a leaf, nylon or tin. (ix) As Gbegiri (Abula), is a Yoruba (Western Nigerian) soup prepared with beans, and eaten with ewedu and stew. 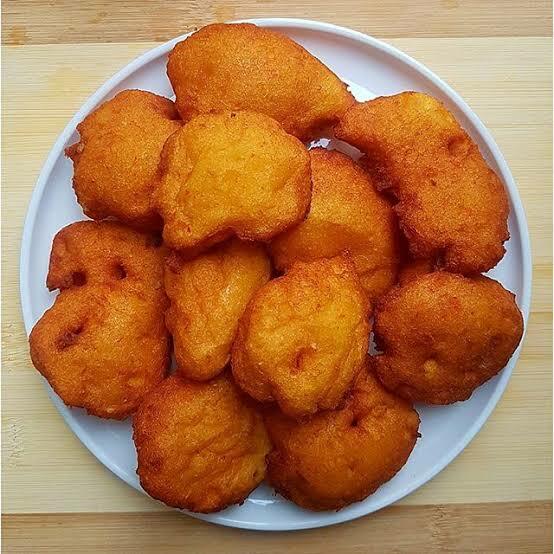 (x) As Bean Cake, Bean Balls, Bean Fritas (Akara in Nigeria, Acarajé in Portuguese), is a Nigerian recipe made with beans. The bean if blended, mixed with onio and pepper before being rolled into ball and then deep-fried in groundnut or palm oil. 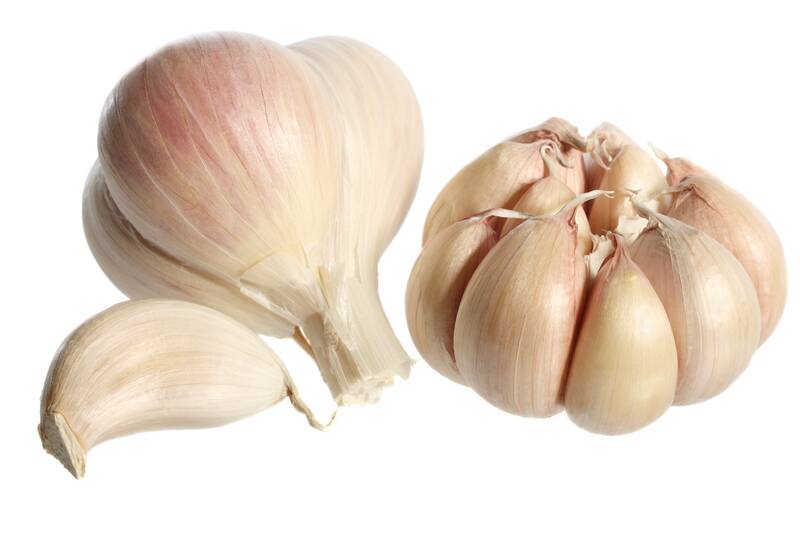 It is found in West African and Brazilian cuisines. 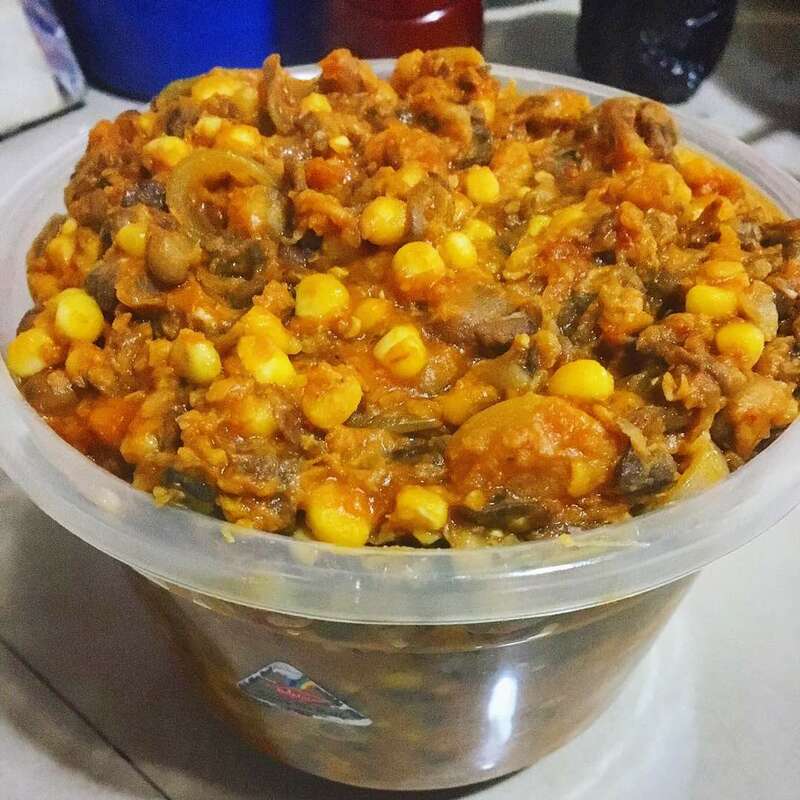 (xi) Beans and Corn porridge: beans cooked with corn gives a unique taste and also rich in carbohydrates, fibre and protein. More so, apart from enjoying cooked beans with cassava flake (garri), pap or rice; bean cake (akara) or bean pudding (moi moi) can be eaten with either of the aforementioned. So if you have not taken out time to appreciate this food called, ‘Beans’, please do so now without delay. 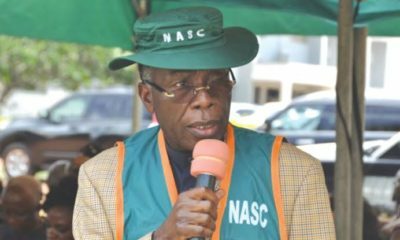 From saving families, to students and workers alike, beans should be given a salute for its versatility and be renamed as a ‘Legend’ amongst other foods in Nigeria. 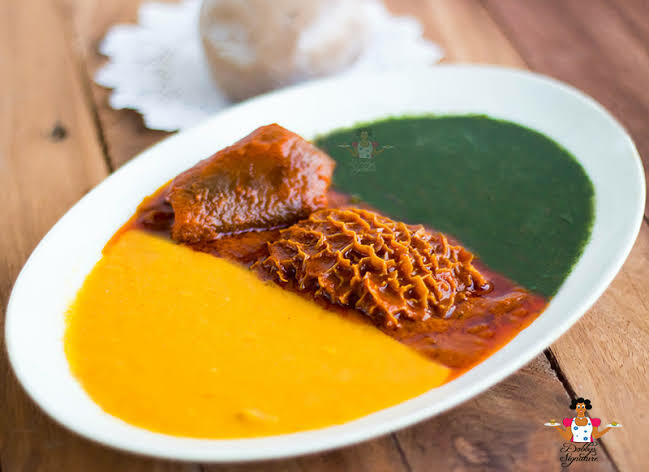 Note: There are various ways of preparing beans in other countries, but this article is limited to the most common ways it can be prepared in Nigeria.